Washington DC washers and dryers come in handy when trying to manage your laundry in between a busy schedule. They are an excellent example of time and labor saving equipment. 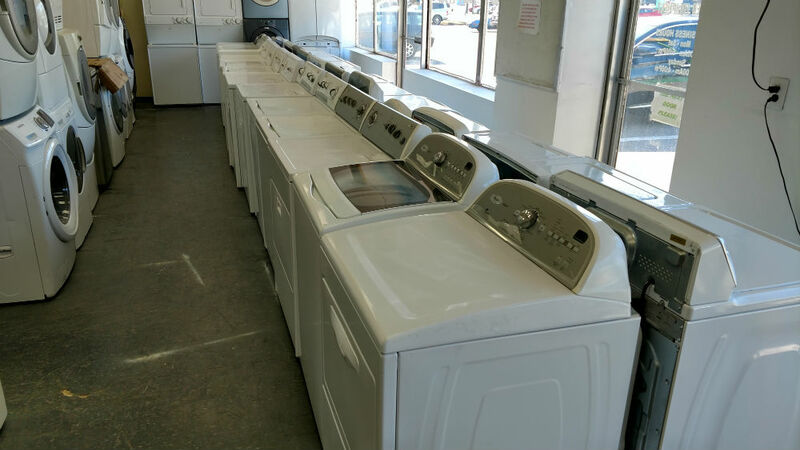 Used washers and dryers in Washington DC are readily available at PG used appliances. They are affordable and offer you a comfortable washing experience. We consider the following factors necessary to ensure you acquire quality and durable used washers and dryers. 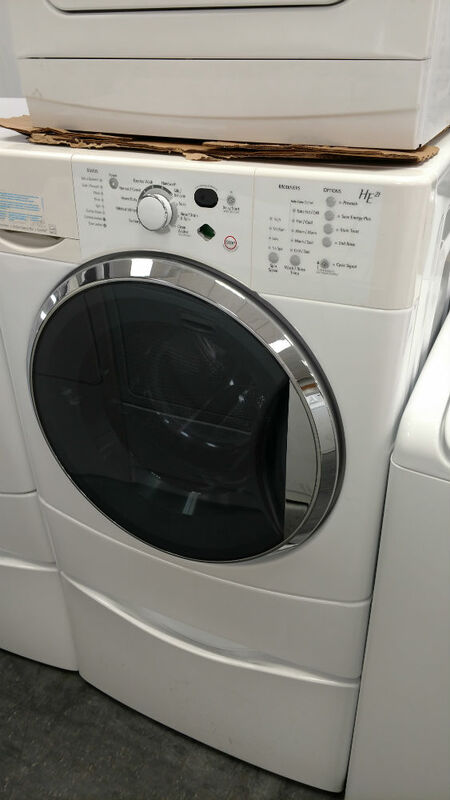 With the wide variety available of Washington DC washers and dryers at PG used appliances, there is a combination of high-tech functions to ensure efficiency of your machines. Some of the locally available brands have endured the test of time. 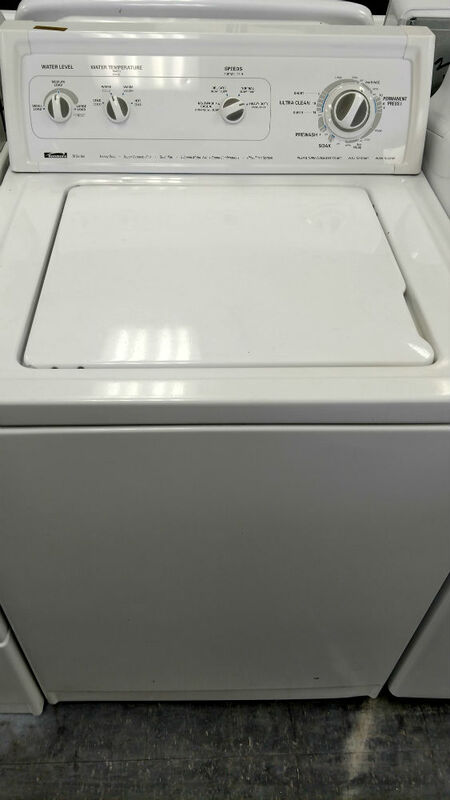 Examples of these reputable used washers and dryers in Washington DC include Whirlpool, LG, Samsung, and Electrolux. Different machines come with different loading capacity depending on the size of the device. If you have to do laundry frequently, you should acquire a standard size washing machine. A family with many members you may need a bigger washing machine to cater for the laundry load. For both washers and dryers, you can choose a top load or front load. Front load machines are energy efficient and easy to operate. These machines produce less noise during operation, hence suitable for household use. 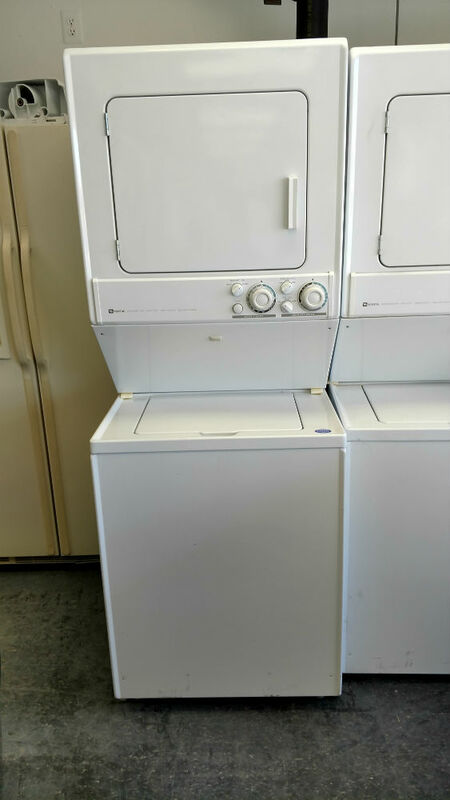 Top load washers are lower in price but still meet the purpose they were intended for. Most models are automatic thus you can control the entire washing process using the buttons provided. These washers and dryers are made of sturdy, high-quality materials to ensure they serve you for long periods of time. Some of the washing machines and dryers are gas, but most are electric. Other machines have direct- drive motor functions. This helps to reduce the vibration produced by the motor during the cleaning process hence suitable to operate at any given time because of the minimal noise generated. If you have limited storage space, a stackable washing machine would be ideal for you. It comes as a combination of a washer and dryer stacked together as one unit saving on space. 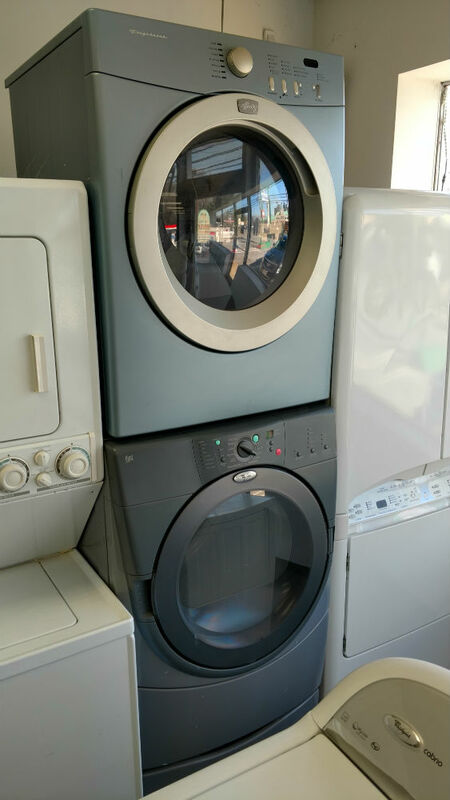 Washington DC used washers and dryers should be able to meet the needs of the user without incurring high running costs. This is monitored by the energy seal showing the power consumption rate. 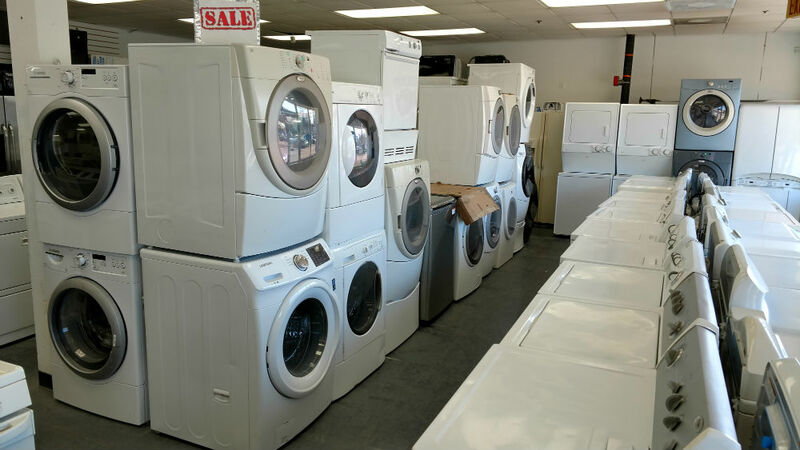 In the greater Washington DC area, used washers and dryers come at different prices depending on the model, the period of use and the make. Larger machines cost higher compared to the small compact ones and the high efficiency ones tend to cost more as well. Washington DC used washers and dryers are guaranteed to offer you quality service and a value for your money. They are long-lasting and you can choose your preferred color and style from the range of appliances available from PG Used Appliances.